For players who just cannot get enough of playing wild adventures in ancient Greece, Ubisoft has launched the first DLC of Assassin’s Creed Odyssey: Legacy of the First Blade. This DLC is based on your character’s encounter with “Darius”. Darius used the hidden blade (a symbolic weapon of Assassins Creed series) before anyone else. Interestingly he is running from a secret order known as “Order of the Ancient” who are controlling Persia behind the scenes. Odyssey’s players are not new to hidden orders. Players might have confronted and killed many members (if not all) of Cult of Kosmos already. You will have to apply similar tactics here, discovering the Order’s agent by using clues and ultimately killing him/her. Storyline is interesting as always. You will find engaging quests and more loot items. This DLC takes place in the Northern part of Makedonia which is basically the ideal location in “Odyssey”. Players can hunt plenty of wild animals in the deep forests, kill some huntresses as a side mission, clear out some bandit’s camps for some fun and of course fight the conquest battles. Another thing that Ubisoft kept in mind while creating this DLC is that you won’t have to visit distant places of the map to continue the story. It is a good thing considering the fact that some player base is already calling this game “boring” because of vast distances that you have to cover. DLC content is about five hours long including the side quests. These missions are available after level 28, during Chapter 7 of the game. So, you do not have to start fresh. And there will be number of side quests in the DLC that will indulge you throughout the gameplay. It will be fun to have an assassin’s look back in Odyssey because so far, it’s been a mercenary game. We are not complaining as the game is magnificent but having a real assassin in the game for once, will certainly feel good. 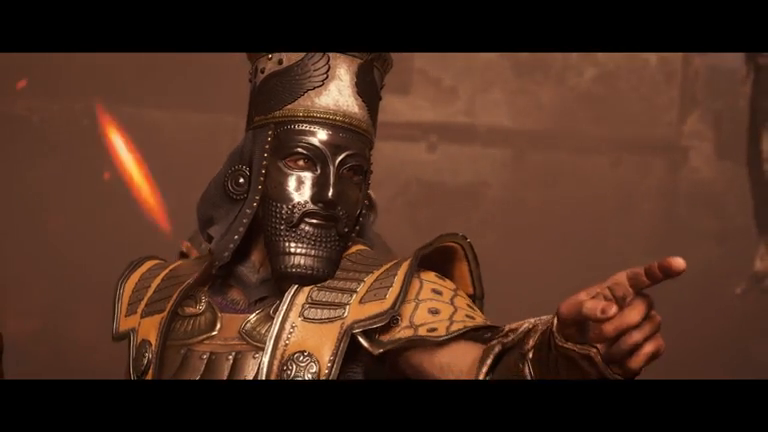 You do not interact with Darius as much as one would expect but don’t worry, Ubisoft has already announced that there are two more episodes of “Legacy of the First Blade” to come. Other things are more or less the game, the fighting style in the game, occasional fights with chicken, sneaking in a fort, finding clues in the environment. You do get a number of new targets to kill now (members of the new cult). Players who like killing those shady “Malakas”, are in for a teat. Don’t forget to visit our page regularly for more interesting tips about Assassins Creed Odyssey.